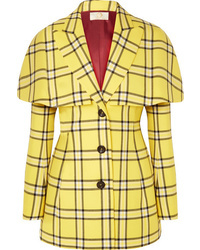 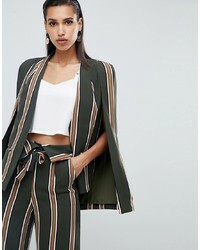 Lavish Alice Classic Cape Blazer In Stripe Print £70 Free UK Shipping! 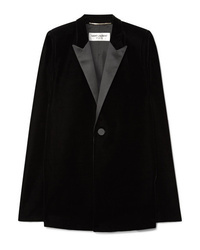 Lavish Alice Asymmetric Blazer £75 Free UK Shipping! 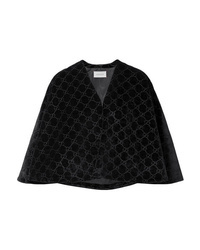 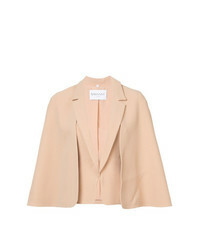 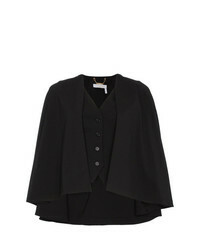 Vionnet Layered Look Cape £471 £943 Free UK Shipping! 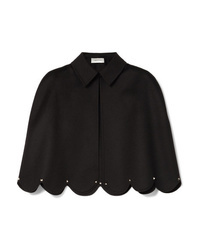 Chloé Virgin Wool Blend Waistcoat Cape £731 £1,462 Free UK Shipping! 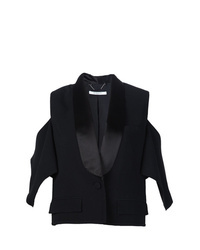 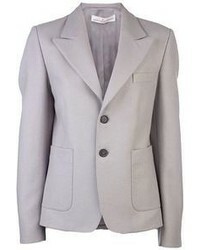 Givenchy Stylised Tuxedo Blazer £863 £1,726 Free UK Shipping! 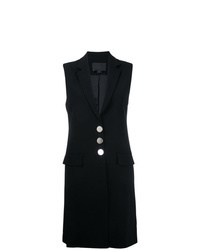 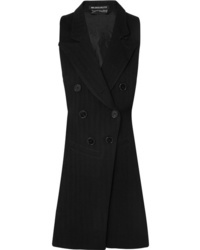 Alexander Wang Sleeveless Long Blazer £869 £1,086 Free UK Shipping!